Installation of four new ventilation systems. 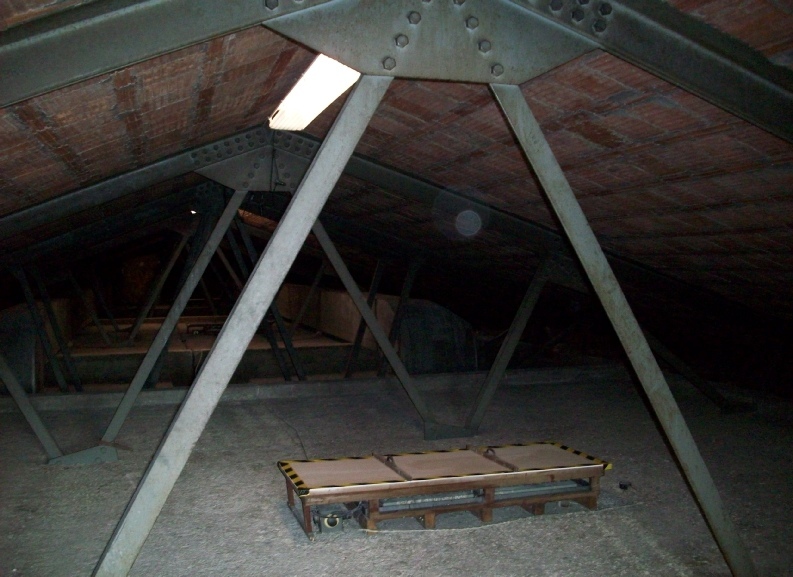 These were supported on new platforms connected to the original steel roof trusses within the roof space above the main assembly hall on the West Wing. 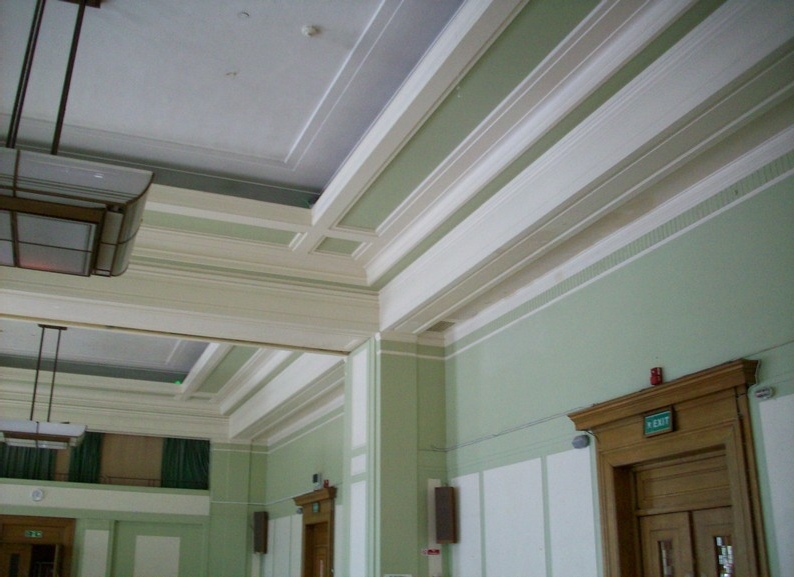 The ornate ceiling features to the assembly hall had to remain undisturbed which precluded installation of any support beams at ceiling level. Advice and design of builders work to facilitate service voids through the Ground, First and Second floors in three new locations. 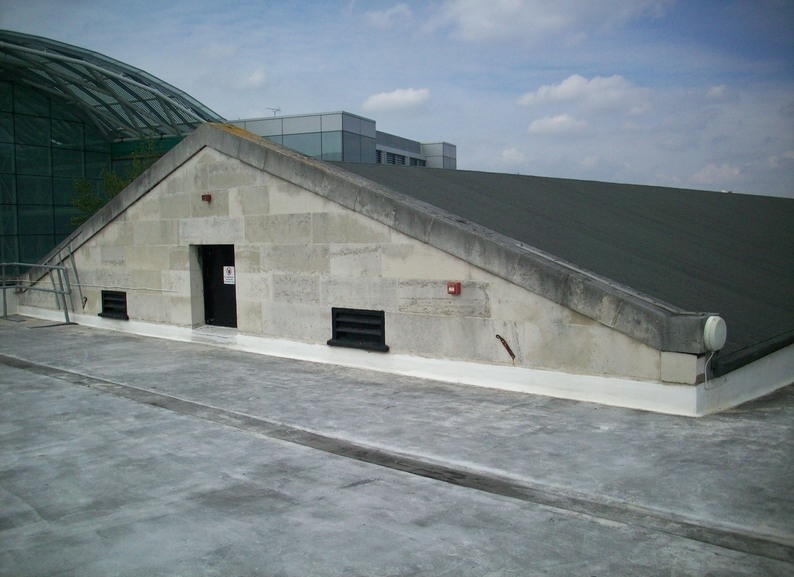 Existing ventilation to the committee rooms on the East wing was modified which entailed forming holes through the Tank room floor. 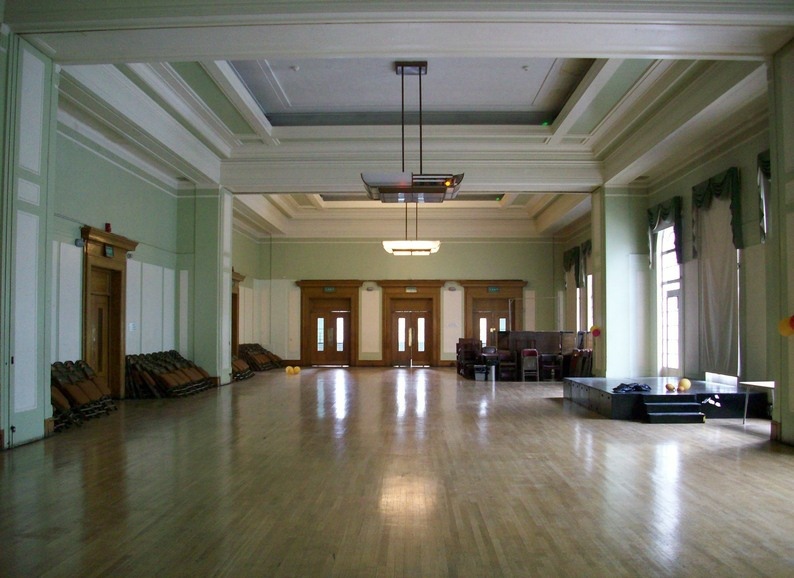 Structural support to facilitate partition removal at Ground and Second floors, the provision of service holes and risers and layout ventilation improvements to toilet cores at all levels.